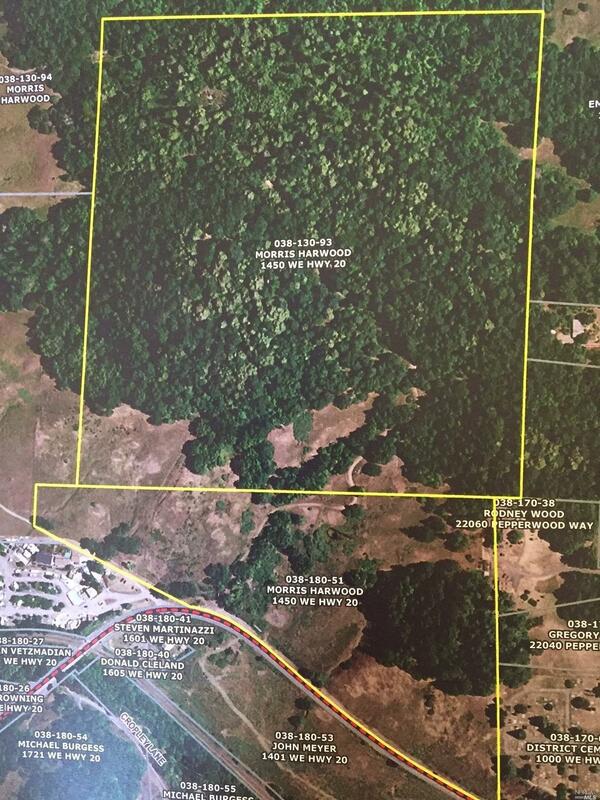 Minutes from town this 115 acres has 5-acre zoning and is a prime location for a major-subdivision. 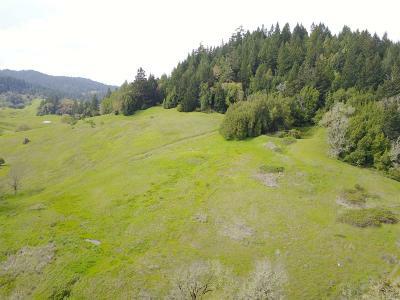 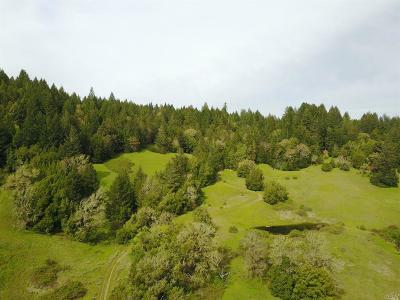 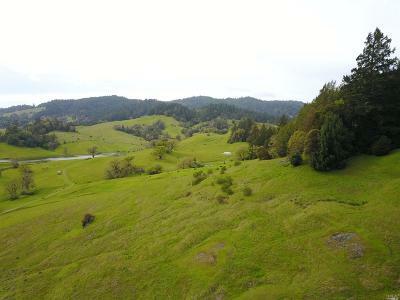 In 2007 a developer submitted plans to the county for 23 (1.5) acre parcels at the ridge top, and the balance of the acres preserved as open space. 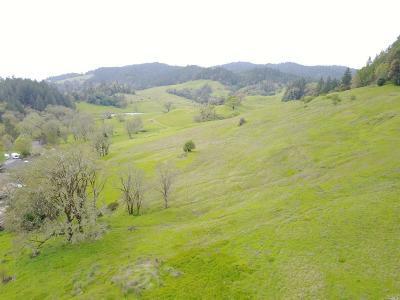 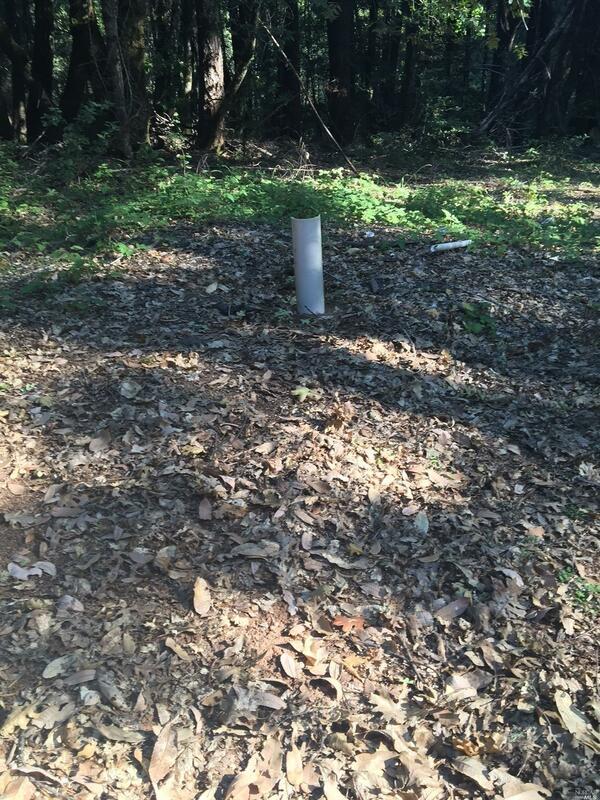 SHN Consulting in Willits designed the sub-division map and started the survey work; some perk test had been completed. 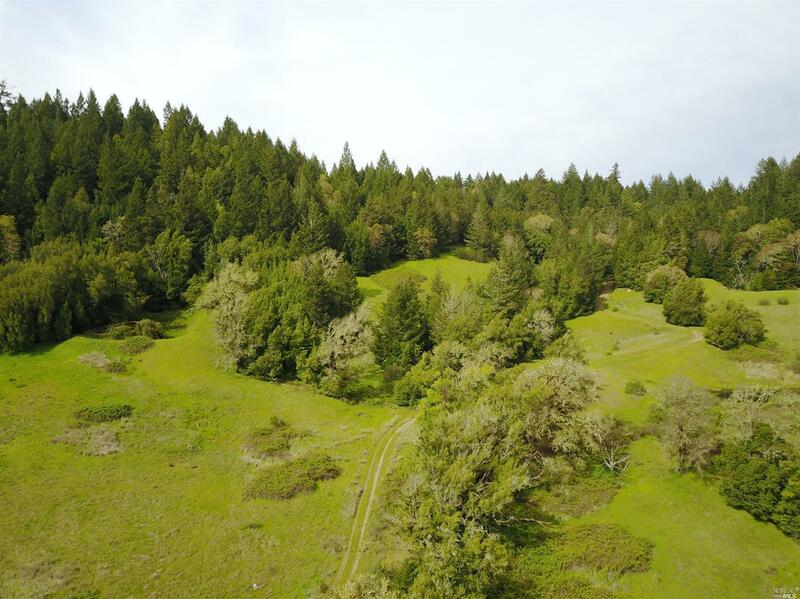 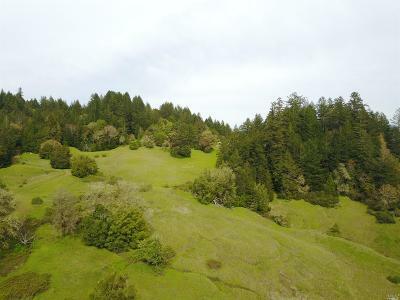 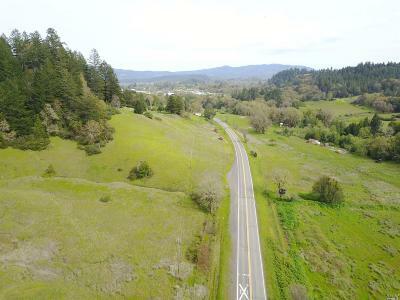 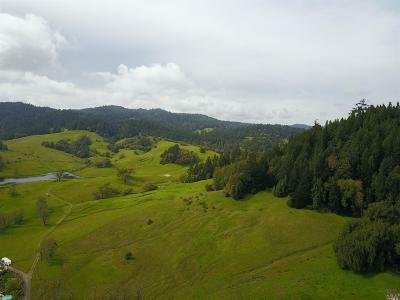 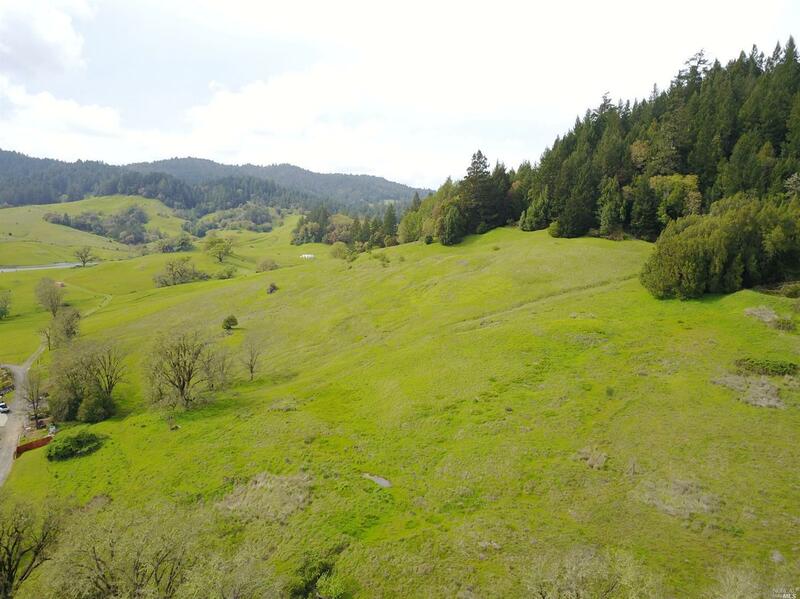 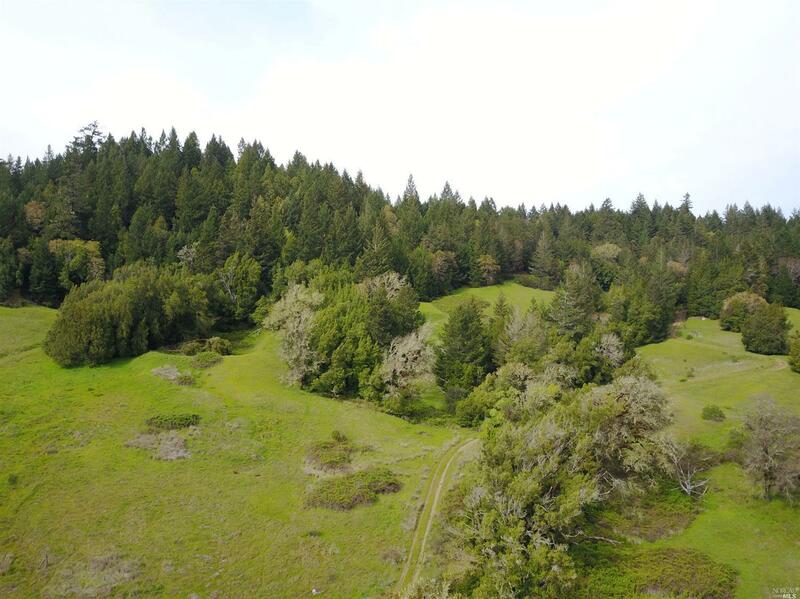 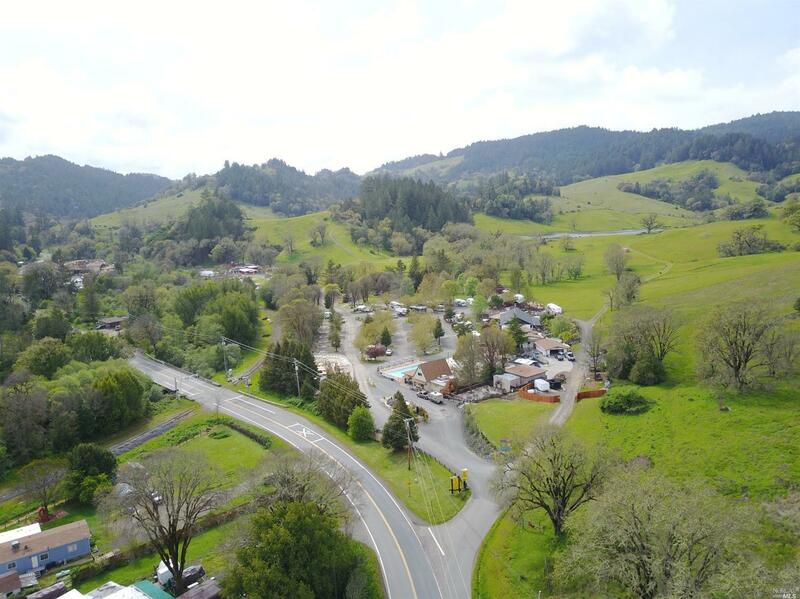 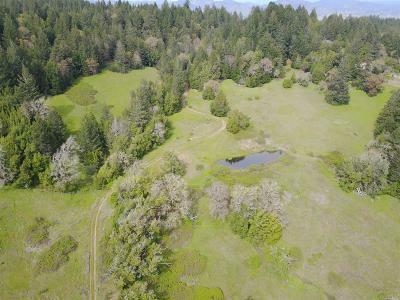 With privacy and large ranches on three sides, this could be a great opportunity.